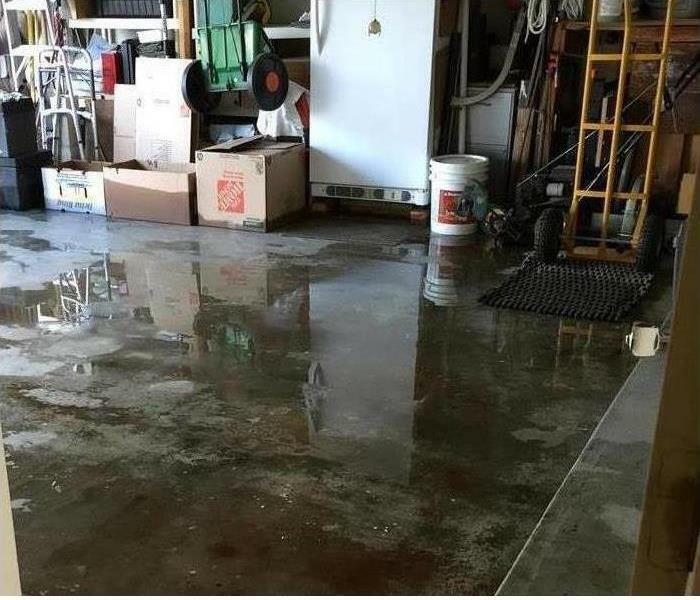 SERVPRO of Lodi specializes in water and fire damage restoration and cleanup and is ready to service your Lodi, CA home when flooding or water leaks cause water damage. We also serve the communities of Rio Vista, Lockeford, Riverbank, Clements, Oakdale, Escalon and Woodbridge, CA. We quickly dry your property using state-of-the-art water removal equipment and advanced drying techniques, documenting the drying process to make sure your property is dry and the job is done right. If you find your home or business flooded call us at 209-368-6119 24 hours a day, we're ready to make it "Like it never even happened." SERVPRO of Lodi is locally owned and operated, so we are part of this community too. When you have a flooding or water emergency, we’re already nearby and ready to help. We take pride in being a part of the Lodi community and want to do our part in making it the best it can be. When water damage strikes, a fast response is critical. Day or night, Lodi residents and business owners can expect us to respond immediately to your water emergency. 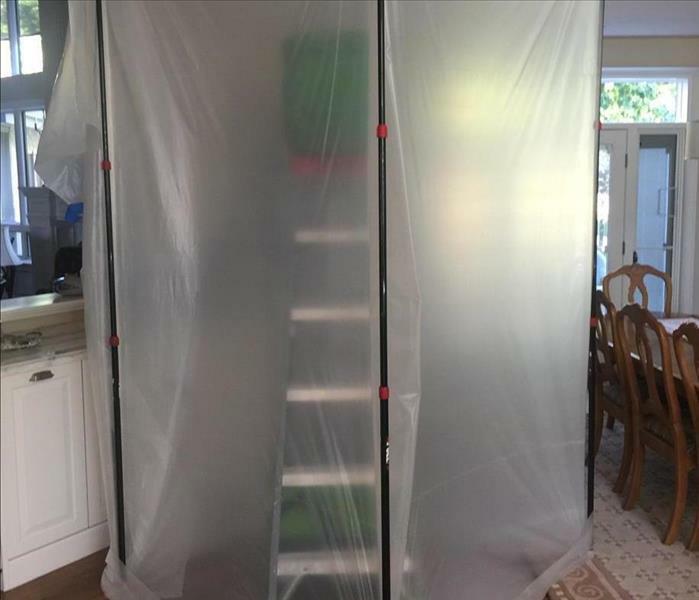 The crew at SERVPRO of Lodi was detailed in their cleaning and drying down of our home.